If you ask any marketer the big advantages that digital advertising has over traditional, analog channels, “more measurable” has been toward the top of the list for years. Even now, digital earns nicknames like “the nirvana of quantifiable marketing” from industry leaders. But your digital advertising metrics aren’t all they’re cracked up to be. Don’t get me wrong: Digital is leaps and bounds more trackable and quantifiable than a print ad, offering both more and more concrete data. But for all of its advantages, digital reporting isn’t perfectly accurate. 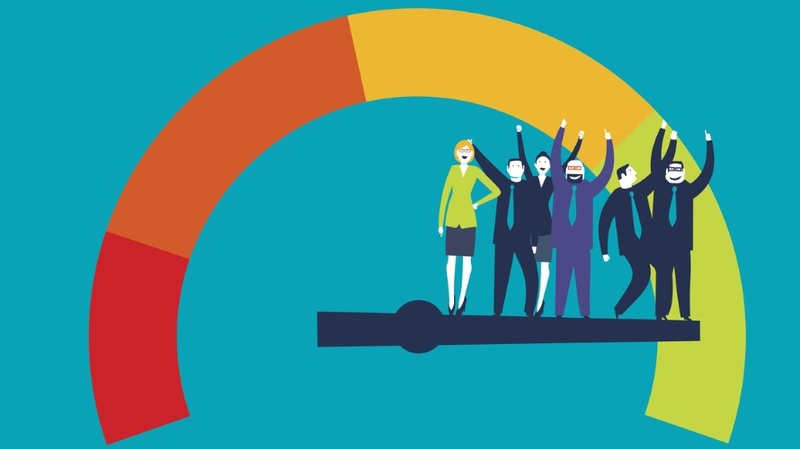 Once you recognize the shortcomings that ad measurement sometimes comes with, you can better analyze your data and take countermeasures to compensate for the gaps and skews. Here are a few reasons why your metrics may not be giving you a true view of your digital advertising. The first problem is that the same metric can mean different things to different companies. There’s inconsistency between what a metric is actually measuring depending on the situation. For example, there’s still no standard definition of “viewability” across different types of businesses in the industry. There may be some agreement among different groups—like publishers, vendors and advertisers—but no one standard for the whole industry. 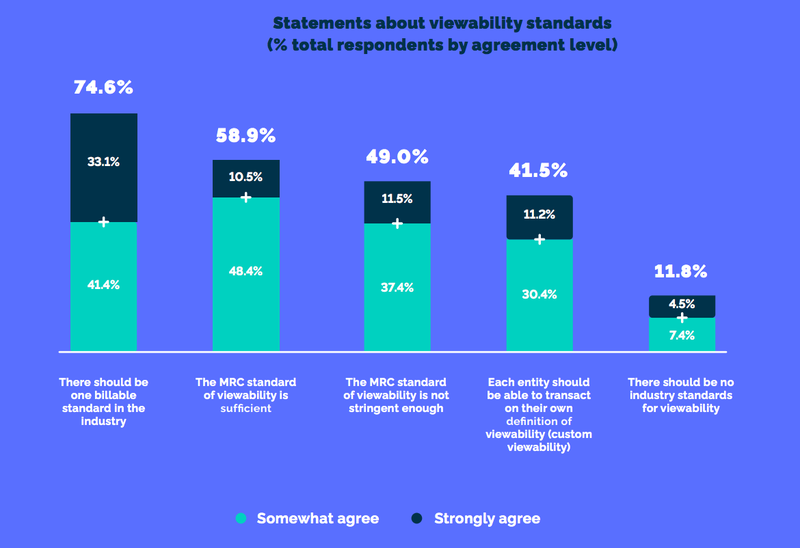 eMarketer found that while more than 70 percent of publishers use the viewability standard set by the Media Rating Council, less than one-half of brand and agency professionals do so, instead either setting their own guidelines or using none at all. While we all agree that universal standards would be a good thing, competing goals and priorities make it difficult for different sides to agree on what these standards should be. For example, Integral Ad Science’s Look Ahead Report found that some found the MRC’s standard fine, while others found it not stringent enough. Another problem with your ad metrics is the rising impact of ad fraud, which Juniper Research estimates will cost advertisers up to $19 billion in wasted spend this year. Unlike something like viewability, which is mostly a matter of decision-making, click fraud is a broader problem in the industry, and it’s a hot-button issue. Left unchecked, bot traffic and results can greatly inflate your metrics and give you an incorrect view of your campaign. Some activity will be from real viewers, some will be fake, and you cannot be sure which is which. Plus, it impacts different metrics in different ways. For example, a campaign that’s been subject to click fraud may have an overinflated click rate. But if your end goal is purchases and one-third of that traffic is fraudulent, your sales page conversion rate will appear to be lower than it really should, since bots don’t enter their credit card info and buy. To protect your brand and ad campaigns against fraud, solutions like ClickCease can integrate directly with ad platforms like AdWords and Bing to identify and block invalid clicks. That way, fraud’s taken care of before it hits the advertiser’s website and ad budget. Say you do keep bots out of your campaign and it seems to be going well. Unfortunately, you may still be overestimating the impact any given ad has on your overall marketing, sales and revenue. This is because once we see that people who were shown our ads have converted, we assume that the ads are the reason. But that’s a classic example of mistaking correlation with causation. To truly measure the lift an ad provides, we need to be able prove not only that an ad viewer completes a conversion, but that they did so because of the ad—and would not have done so otherwise. You’re likely targeting audiences with a high probability of purchasing anyway, for example because they’ve expressed a certain interest or they’ve already interacted with your website, emails or other marketing messages. Some of these people probably would have eventually converted without seeing your ad.